Gardener Sara Saurus shows a turmeric plant at Dr. Duke’s “teaching garden,” the Green Farmacy. Media specialist Charlie Weber documents a visit to the Green Farmacy. These saffron crocus plants are grown in Dr. Duke’s garden and marked by the medical condition dysmenhorrea. 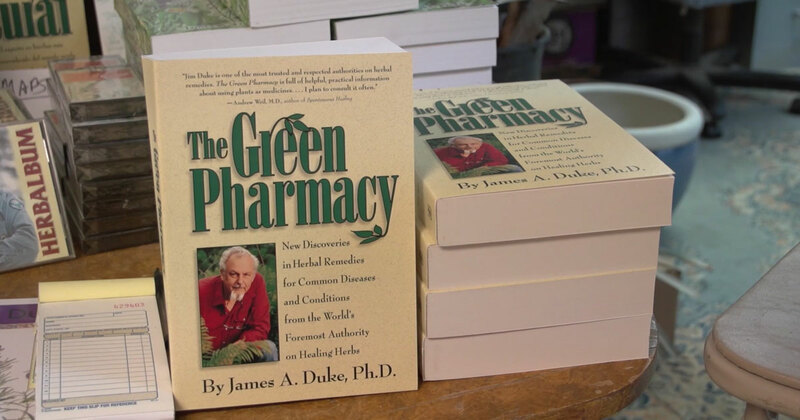 Dr. James Duke is a botanist known for his extensive study of plants and their medicinal properties. Curator Betty Belanus made two field visits to Dr. Duke’s garden, the first with intern Hannah McConnell and research associate Sita Reddy, and the second with intern Katie Fernandez, video producer Charlie Weber, and Karen Anne Malkin of the USDA. Ongoing research on traditional medicine may lead to a future Smithsonian Folklife Festival program, or at least help inform future presentations of traditional medicine practices of various groups to the Festival. Dr. Duke believes that natural remedies from plants are much healthier for people than the synthetically produced medications often prescribed. This conviction is a result of his many years of plant research done both academically and professionally. The practice of using plants as medicine is known as traditional medicine. Humans across the globe have been using plants to prevent and cure disease for at least five thousand years, with written references in the Old Testament and in Egyptian manuscripts like the Ebers Papyrus. Early in his career, Dr. Duke began conducting research in the forests of Latin America, including extensive field visits to Panama. He was convinced that plants can serve the body with far fewer and less dangerous side effects than man-made pharmaceuticals. He is author of the book The Green Pharmacy, which offers recommendations on herbal remedies for 120 common diseases and conditions. Dr. Duke also has a “teaching garden” dedicated to the cultivation and research of various medicinal herbs which he readily shows to visitors. 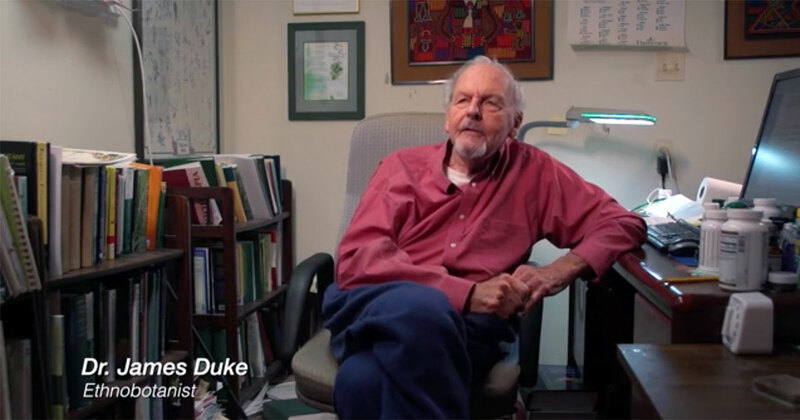 In this online exhibition, the theme of traditional medicine is explored through the story and work of Dr. Duke. His years of research at home and abroad as well as experience recommending herbal remedies provide a vast sum of resources for anyone interested in traditional medicine. Panama field research photography by Joseph H. Kirkbride, Jr.